If you happen to have finally awakened from the slumber that kept you from switching over to the Linux side, even just to dip your toes in it, then this list of the 5 most beginner friendly Linux distributions is where you should start on your long path to enlightenment. Another perk you might be interested to discover is that you will no longer need to be afraid of what would someday be the contents of part two of the 7 most catastrophic computer viruses. Let this be a segue into an impromptu introduction to the benefits you can most certainly expect from shifting to a Linux-centered workflow. First of all, let me explain the whole security situation in more detail. Let’s look at the more simple reasons why the bad guys would be less about you once you get on the Linux side. First of all, this particular operating system holds a smaller market share compared to Windows and Mac OS X as far as normal, desktop usage goes. Purely statistically you are facing a lesser risk factor, even if there was that much to attack. The other fact is that there isn’t. Linux was built in a way that manages how one piece of code can interact with the rest of the system. The same goes for users’ permissions and capabilities. 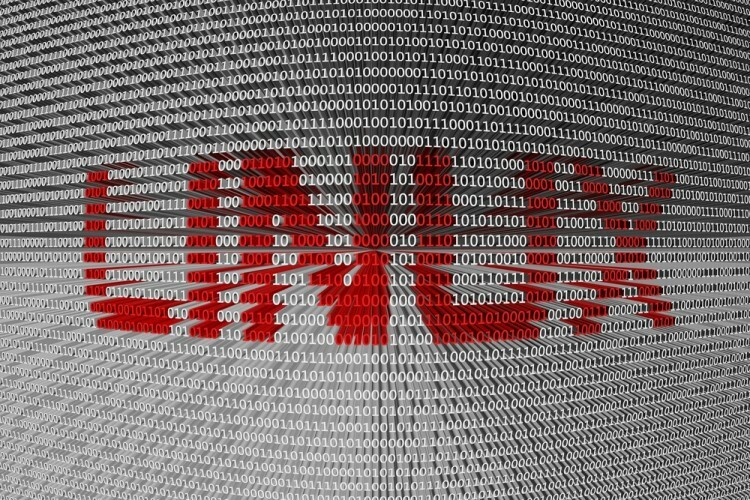 Even if there was a severe vulnerability readily available (like the whole Heartbleed fiasco not too long ago), attackers online can’t target the vast variety of Linux systems with one single executable due to the fact that when you need new software, you don’t go online and look for a pirated version or download it from a shady “mirror” site. You simply pull up your software manager or a terminal window and get it from a repository. Repositories on Linux are where the whole ecosystem of the distribution you are using lives. This includes available software, system components, drivers and any other piece of software that should be readily available. Aside from that, different distributions often use different means of handling certain tasks such as different package managers, terminal emulators and whatnot. A person who intends to infect random desktop users with malicious software can’t target all the different components unlike with Windows, where every single system uses the same components, even interchangeable between versions sometimes. Security left aside, you step into a world of total freedom which can be very intimidating at first. You don’t have comfortable graphical interfaces for everything, your computer doesn’t do absolutely everything for you and you suddenly need one piece of software in order to run another piece of software. Don’t let what could be a couple of weeks of on and off learning about Linux stop you from discovering the amazing experience you could give yourself. Of course, it would take you years to become an expert user unless learning Linux is all you do with your life but you need little to get the basics down and start using it and noticing how this newfound freedom really aids your workflow.